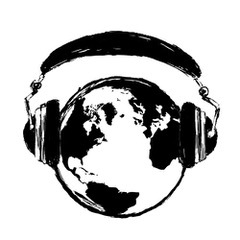 I think I found a new favorite label – Nasty Wizard Recordings is a Beijing-based label that specializes in a range of noisy and out-there underground music (self-described by the label as “mostly evil music”). Last year they put out a release featuring HN favorites Chinese Football, so you know they’ve got great taste. The label’s latest release is a collection of songs from some of pan-Asia’s most beloved modern shoegaze bands. “This May the gnarliest tape label in China, Nasty Wizard Recordings, is back with their first epic release of the year, a pan-Asian compilation of Mainland China, Hong Kong, and Japan’s shoegaze scenes. We’re talking ground zero for the blistering, reverb-drenched genre that has taken the continent by storm over the past few years! 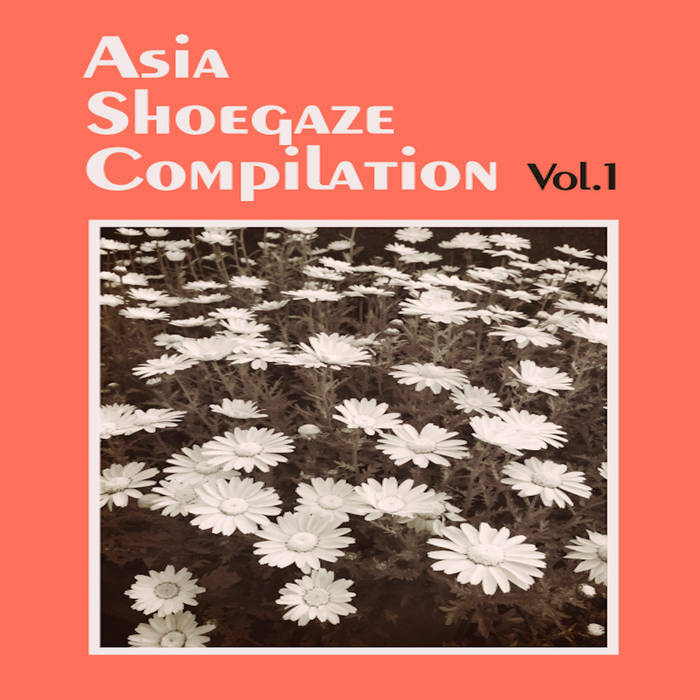 Featuring tracks from Hangzhou, Hong Kong, Tokyo, and Xi’an the Asia Shoegaze Compilation Vol. 1 is a must have for anyone looking to get their head lost in the clouds. With a love for making destructive noises with their guitars and array of electronic effects, Tokyo’s Oeil has been a constant presence in the Japanese shoegaze scene for over a decade, and while the band has been relatively quiet since their widely popular 2014 EP ‘Myrtle’ we were fortunate enough to have them share two of their latest tracks. Next up it wouldn’t be a shoegaze comp without a bittersweet farewell. The Pillow Man, a trio out of Hangzhou, otherwise loftily known as ‘Paradise on Earth’ didn’t even make it to two years as a band. However that fleeting, affecting touch is captured brilliantly in the band’s few surviving tunes. We then head down to the Pearl of the Orient aka. Hong Kong where Sea of Tranquility has been creating dreamy shoegaze pop since 2014. The five-piece, with an abundance of piercing guitar noise and pulsating reverb, continues to convey the starry romance of the genre to ravenous listeners. Finally, we head to the old Qing Dynasty capital of China where Xi’an’s Endless White resides. The young quartet, fresh off their debut EP, relishes in jangly guitar work, wispy vocals, and sublime walls of sound that engulf the band and enrapture your ears — the perfect closer.